Go birdwatching with a Birdingpal from Oregon. Email me for information and guiding help for Central Oregon. 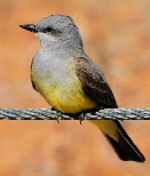 I am 79 years old, life long birder. Enjoy helping birders find Birds of Southern Oregon that they need for listing. Within few hour drive of Klamath Basin and Southern Or or Northern CA coast. Need to have a few days in advance alert of birders arrival. I am close to Medford, OR. I do not charge for my services, have been a birder for over 60 years and enjoy showing visiting birders our unique area. Several grassland preserves in the area. I don't like to keep lists or use audio-playback. I just like to watch 'em. Corvallis has 3 nearby National Wildlife Refuges, William L. Finley, Ankeny and Baskett Slough. I am retired male in my sixties. I have been living here for 35 years. We are 4 hours south of Portland Or, west of the Cascades. I do lots of bird counts and surveys. I have been seriously birding since 1980. I live just west of Portland. 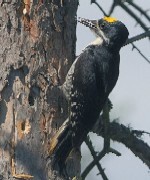 The northern frontier of the Acorn Woodpecker. I live near Ankeny NWR Baskett-Slough NWR. My wife and I are retired college professors who have been birding for about 15 years. We keep track of the current birds in the Klamath Basin and know where many of the species can be seen. The Klamath Basin is one of the best birding areas in Oregon. We have raptors, including bald and golden eagles, water fowl, shore birds as well as many other birds on 5 wildlife refuges. We are usually traveling during the summer but would like to show visitors the birds in our area at other times. I usually monitor my e-mail when we are traveling so I can advise you of other people to contact or where to see specific birds. My husband and I have been birding the areas around Malheur National Wildlife Refuge. We know where the Golden Eagle nests, where the Burrowing owl burrows, and where to find white-headed woodpeckers. We would love to show someone around the area. We live in WA, but keep a camper near Malheur all spring, summer and into fall. Oregon City is the "End of the Oregon Trail" - in the Willamette valley south of Portland. My husband and I are both science teachers by profession. We often guide field trips for families with kids. Some local hot spots include Ridgefield NWR, Oaks Bottom, Sauvie Island, and more. My specialty is waterfowl, but I love all sorts of birds. Just don't ask me to identify immature gulls. My husband specializes in wildlife photography. We always enjoy meeting fellow birders. Let's go birding together! Portland is a crossroads for birds of the west coast. Mountains, rivers, valleys and the Pacific Ocean are nearby. Both urban and wilderness birding opportunities are readily accessible. Love birding and know most birds in the area by sound, plus enjoy being outside with nature. I live in Portland and do a lot of local birding within the city limits. We have some great birding areas and just a few miles into the state of Washington there is the Ridgefield National Wildlife Reserve which is a great place for birding and I go often. Enjoy showing others the birds of the area. 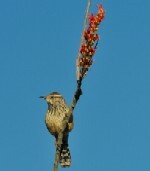 Portland is a great city, with many birding opportunities within the urban area. In addition, we are two hours from the coast, and two hours from the mountains and high desert to the east. I have a limited travel budget, and do most of my birding within 150 miles of the city, and still manage to see 225+ species a year with moderate effort. We have a wide variety of habitat, and birding is all about habitat awareness, timing, and a little luck. I am mostly available on weekends for actual birding, but I could probably answer questions you may have about finding regional specialties, or refer you to someone else with more expertise on particular species. There are many great places to go birding around the Portland area and all kinds of LBJS, warblers, raptors, and waterfowl are easy to spot. I am a birder but have a lot to learn. I can ID many birds in our region but the little brown birds always give me problems. I live in a a beautiful wooded area with a stream behind the house and close access to several excellent birding areas. I accept limited numbers of birders/photographers at my home "B&B" style. $250 a day (inlcudes lodging and breakfast) -- You can see Varied Thrush, Towhee, Pygmy Owls, Barred Owls, Band-tailed Pigeons, Fox Sparrows and many other NW species on or near my property. Swans and other waterfowl within 7 miles seasonally. EXCELLENT location for photographers (I am one myself). I'm also available for hire on a limited basis please contact for more information. I live on 10 acres woodland area with stream near Portland Oregon and Tualatin River Refuge. I am partially retired and a good birder. 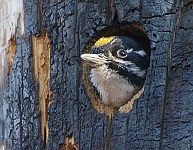 Check the backyard bird site for Sherwood for variety of birds in my area. 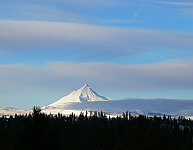 Live in the foothills of the Willamette Valley near Eugene and also reside on the central Oregon Coast in Oregon. Avid birder travelled throughout the U.S., Mexico, and France. Lower Columbia River. Member of Portland Audubon with add'l contacts. TVNWR, Sauvie Island, my back Yard. Nature: birdwatching, photography, butterflies, swimming, beach, stroll, walking, hiking, car, biking, long walk, canoe, museum, restaurant, vineyard, wine, beer, computer games. I am a birder with 30 years experience, have led many field trips and own a pelagic tour company. Join professional naturalist Steve Shunk of Paradise Birding on a guided outing in central Oregon's Metolius River basin, where 11 woodpecker species breed annually. 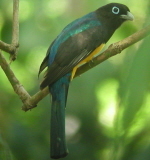 The region also hosts an amazing diversity of other breeding species, including Barrow's Goldeneye, Mountain Quail, Northern Goshawk, Flammulated Owl, Vaux's Swift, Calliope Hummingbird, Pinyon Jay, and American Dipper, plus 10 flycatchers, 11 warblers, and 12 sparrows. Up to 9 of the 11 breeding woodpeckers are also present year-round; come see Black-backed and American Three-toed woodpeckers while cross-country skiing! Steve also leads tours throughout Oregon, including southeastern Oregon's Malheur region, northeastern Oregon's Wallowa Valley, and the spectacular Oregon Coast. Or, you can join Steve on one of many tours across western and southern North America. 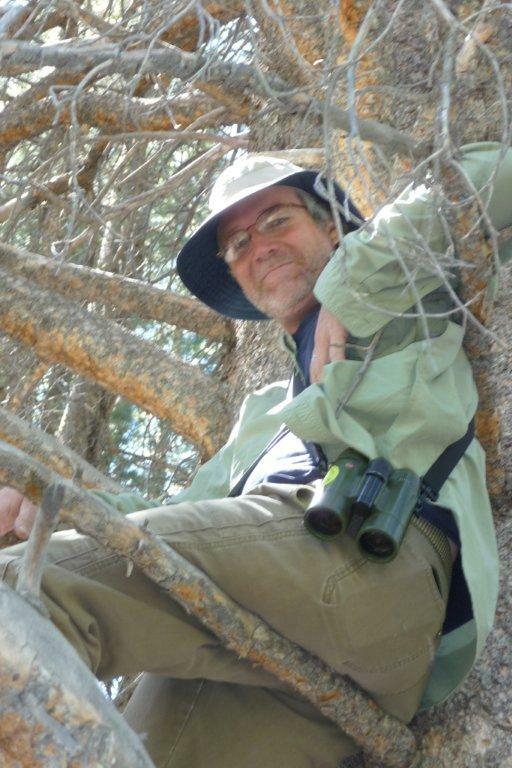 Steve specializes in small groups (most trips taking a maximum of 7 birders) and a broad focus on bird behavior, natural history, ecology and conservation. Whether you are a novice birder looking for a quality casual birding experience or a hard-core lister with a target species list, Steve can customize a tour for your interest and ability levels. Private tours start at $75/person for 4 hours (minimum 2 people) and stretch as long as you want, including multi-day trips to anywhere in North America. Contact Steve directly with any questions by emailing steve@paradisebirding.com or calling 541-408-1753.